To meet, please call or text us at 919.380.8066 or email us from the link above in the banner. We’ll respond promptly! 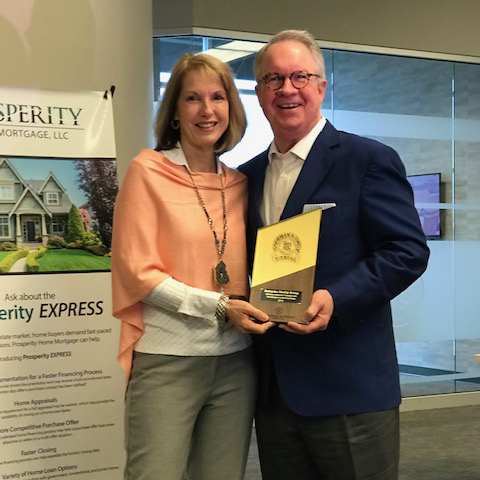 Jan. 29, 2019: For the second year in a row, Schambs Realty Group was honored with the Berkshire Hathaway HomeServices 2018 Chairman’s Circle – Diamond Award! This national honor is awarded to Sales Professionals or Sales Professional Teams that are in the top 1/2 of 1% of BHHS agents. We thank our many clients! Feb. 2019: At the annual Berkshire Hathaway YSU banquet, Melissa Schambs received a Legacy Award for 15 years of service. Below, Melissa receives her award from BHHS YSU President and CEO Tommy Camp. Melissa leads the Schambs Realty Group, always puts her clients first and takes extraordinary measures to ensure outstanding results, uncompromising ethics and unsurpassed client satisfaction. Melissa keeps her team relatively small to maintain a personal touch and offer her clients the extraordinary, personalized service that they have experienced working with her directly. 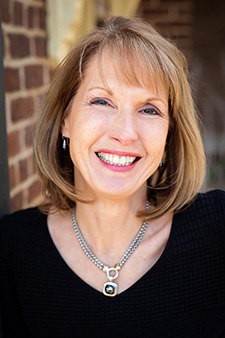 Entering her 22nd year in real estate business, she has obtained numerous awards and accolades demonstrating her superior performance and outstanding results in residential real estate sales. Brian has called North Carolina home for 20 years and enjoys the Triangle Area lifestyle, culture and all of the wonderful experiences it has to offer. 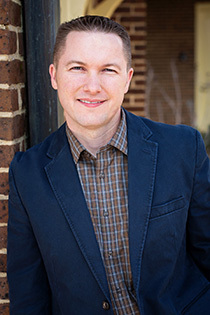 Brian attended NC State University where he earned a Bachelors of Science degree in Technology Education in 2004. He earned his NC Real Estate License that same year and has passionately pursued his real estate career ever since. He is President of Schambs Property Management and currently manages over 200 rental properties for those who reside outside of the area or choose to avoid the day-to-day management activities associated with leasing real estate. He also specializes in the sale of REO (Real Estate Owned) properties, foreclosures and distressed properties. He is a Certified Short Sale and Foreclosure Resource (SFR). Prior to his real estate career, Brian worked in a local racing engine shop for eight years and these days you’ll likely find him in his garage tinkering with his 1966 Lemans or his wife’s 1978 Camaro. Brian and Amanda love to travel, see new places and try new foods. As part of the Schambs Realty Group, Jeri is dedicated to assisting in all your real estate needs. Jeri brings a wide variety of personal real estate experiences to her clients. Her family relocated here with a corporate relocation in 1994. She has purchased resale homes, built new homes and remodeled one of her personal residences in the Cary area. When her family moved here her daughter was a year old so throughout the years Jeri has participated in several of the local sports programs available in the area. She’s familiar with public schools, private schools and many activities for kids. Jeri’s certifications include the GRI (Graduate Realtor Institute and the SFR (Short Sale and Foreclosure Resource). In addition, she holds the CRS (Certified Residential Specialist) designation. Cathrine left corporate America to get more facetime with clients and do something she loves – real estate! As a Real Estate Broker, Cathrine is passionate about “all things homes” including helping you find your property, decorating, landscaping/gardening and she can definitely relate to America’s love of HGTV and DIY networks and websites. 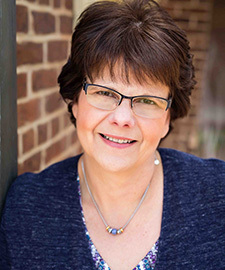 A love of gardening is evident with Cathrine’s certification as a Michigan Master Gardener and as a member of the Cary Garden Club. Cathrine is originally from Royal Oak, Michigan and is a U.S. Army Veteran. She worked in agricultural research, customer service and marketing communications with the chemical company BASF and Bayer CropScience for ten years. She and husband, Tony, have three wonderful children – a son, Isaac, and daughters, Isabella and Sidney. They also have three furry friends – Lucy, the Boston terrier, and Betty and Dolly, their two Olde English Bulldogges. Tony left corporate America because in his words “life is too short not to do something you love.” And he loves helping people find the home that is just right for their needs! He gets many Triangle Area home buying and selling referrals because of both his results and his fluency in Spanish. He’s also proud to be an E-certified Broker with Berkshire Hathaway HomeServices. Originally from San Diego, California, he is a U.S Army Veteran who met his lovely wife, Cathrine, in Stuttgart, Germany. Tony worked in the agricultural supply chain for 20 years. He and Cathrine, his wife of 26 years, and children love the great outdoors which makes living in North Carolina – close to the mountains and beach – that much better. His “hot topic” interests include following the financial markets and – after years of adding hot sauce to foods – finding a hot sauce that still burns! David Dye is more than a broker since he’s also a licensed home inspector! Since 2003 he’s been using this knowledge to help his clients. With his knowledge of home systems and issues typical to the Triangle Area, David is well equipped to smooth the process for both buyers and sellers. 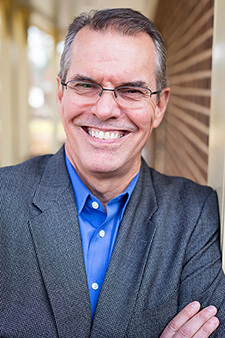 David received his Engineering degree from NCSU, an MBA from Duke and spent 35 years in corporate work. He volunteers with service organizations to provide construction and recovery services. Recent volunteer projects have included the Holly Springs Food Cupboard, Arbor Creek Walkway, Horse and Buddy, Hurricane Floyd Recovery and Habitat for Humanity of Wake County.